Our Airbrush Essentials Kit provides you with everything you need to maximise your airbrush experience. 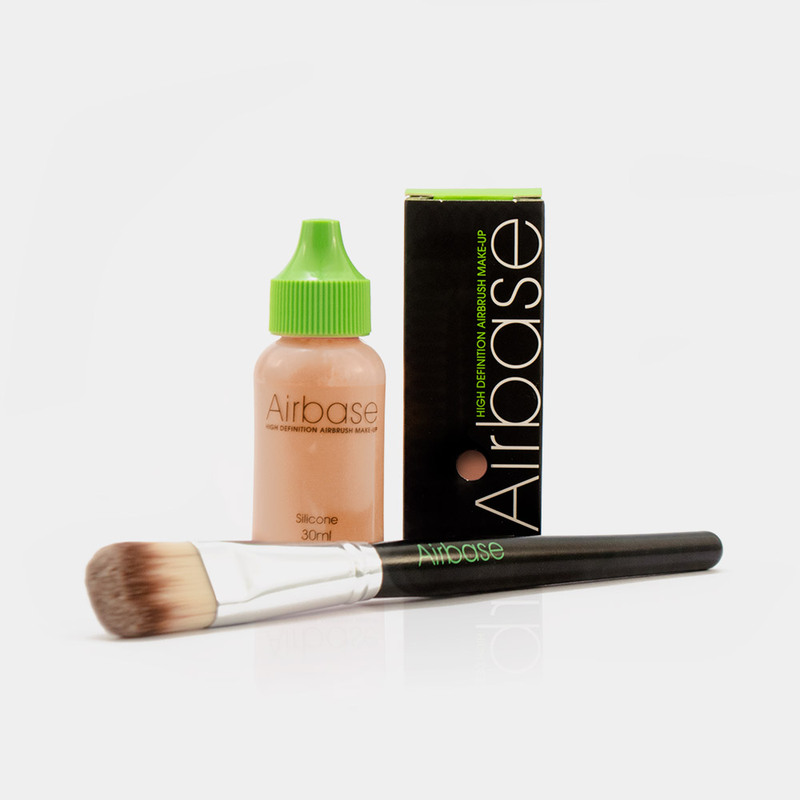 The Airbase Essentials Kit includes a make-up case, cleaning pot, hanger and a first aid kit. 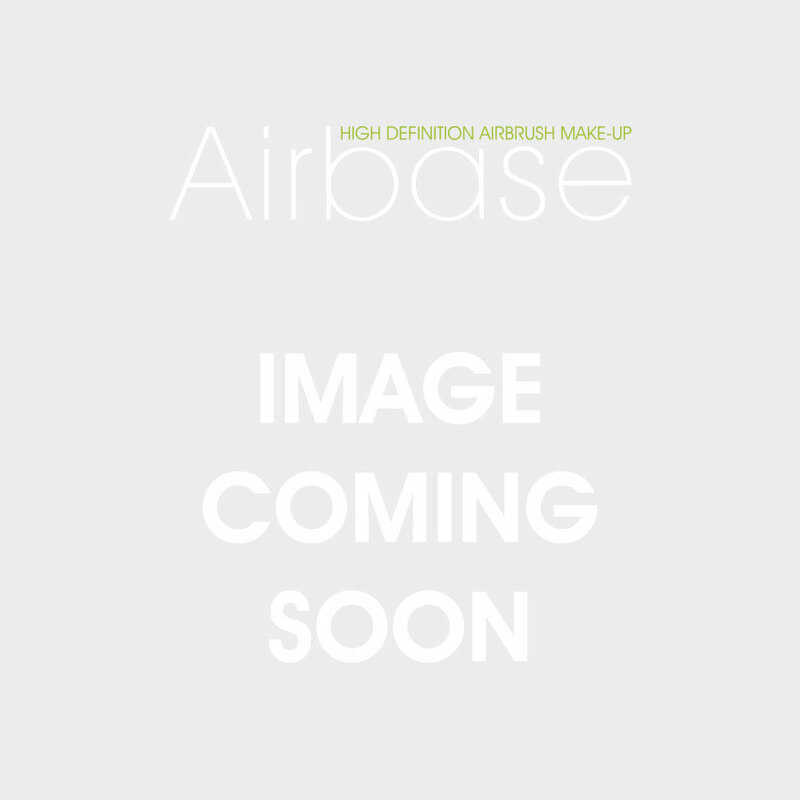 The Airbase Essentials Kit is exceptional value and provides you with everything you need for your airbrush and compressor to both enhance use and ensure that your equipment remains in 'tip-top' condition. Make-Up Case: For easy and safe storage of your kit. Cleaning Pot: Makes cleaning your Airbase simple. Hanger: Provides a safe location to place your airbrush when out of use. First Aid Kit: This handy kit contains all you need for quick and easy maintenance of your airbrush, including: replacement Nozzle and Needle, the Nozzle Removal Tool and fit-for-purpose Cleaning Brushes that won’t leave ‘nuisance fibers’ in your airbrush, that ultimately lead to further problems.